Come down and say hello as I will be DJ-ing there between 12am – 1pm! And if that isn’t a good enough reason to come (shame on you! 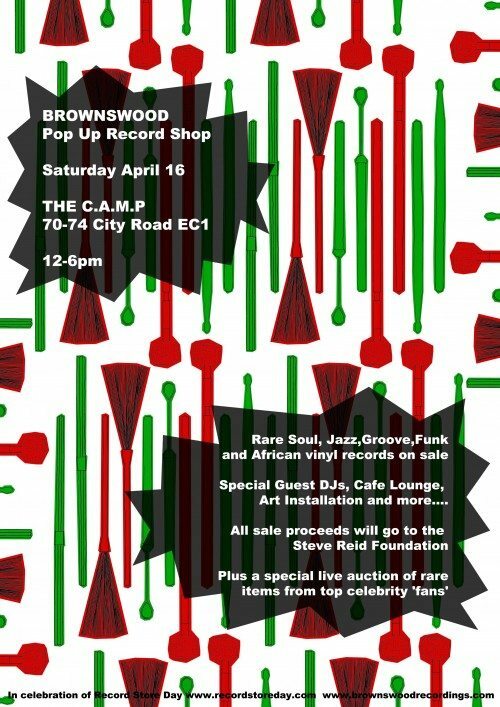 ), we are also bringing down lots of goodies from Jazzman to sell, so you might want to be there early before all thebest bits are snapped up (by me hahaha). Was great to see some of the extended worldwide family present at the awards as well and some lovely faces I havent seen for such a long time. Now bring on Worldwide Festival 2011 so we can party! P.s. Make sure you read this great review of the evening by Joe Muggs! So, if you are in London this Friday, I hope you know that this is where you should be at. 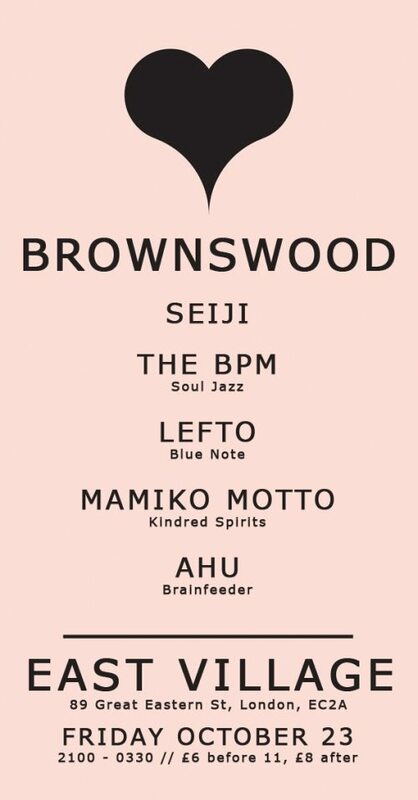 The Brownswood fam is putting on yet another great night at East Village and it is def worth checking out! I mean, you can’t go wrong with peeps like Seiji, Mamiko Motto, my girl Ahu and my boys, Lefto & the bPm! So be there, or be square.